5. 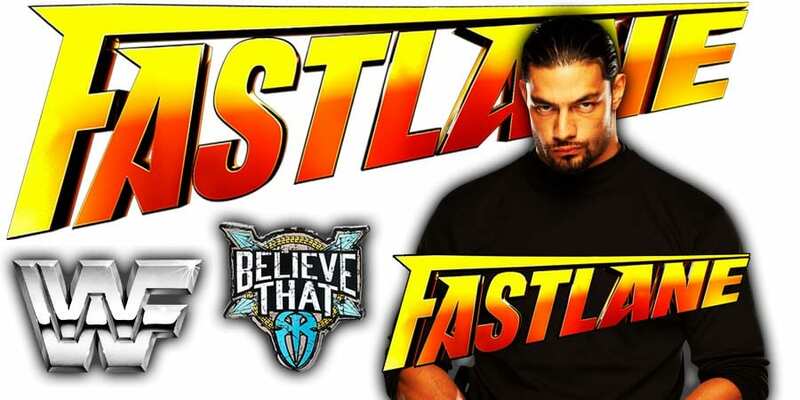 WCW Cruiserweight Title: Kidman vs. Chavo Guerrero Jr.
On tonight’s episode of RAW, Roman Reigns & Seth Rollins tried to convince Dean Ambrose to reunite the Shield one last time for this Sunday’s FastLane 2019 PPV. Ambrose refused at first, but then agreed when he saw Drew McIntyre, Bobby Lashley & Baron Corbin beating up Rollins & Reigns in the ring. 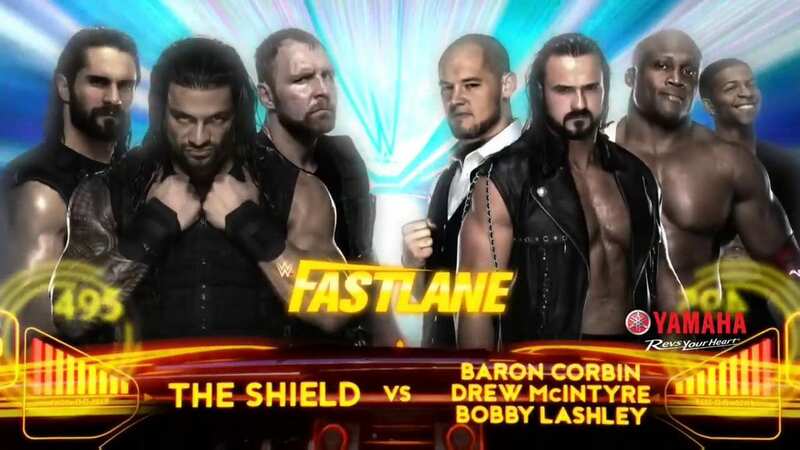 The Shield will reunite for the final time (as the storyline is that Ambrose is leaving WWE in April) to take on McIntyre, Lashley & Corbin this Sunday at FastLane 2019.